Available April 1. 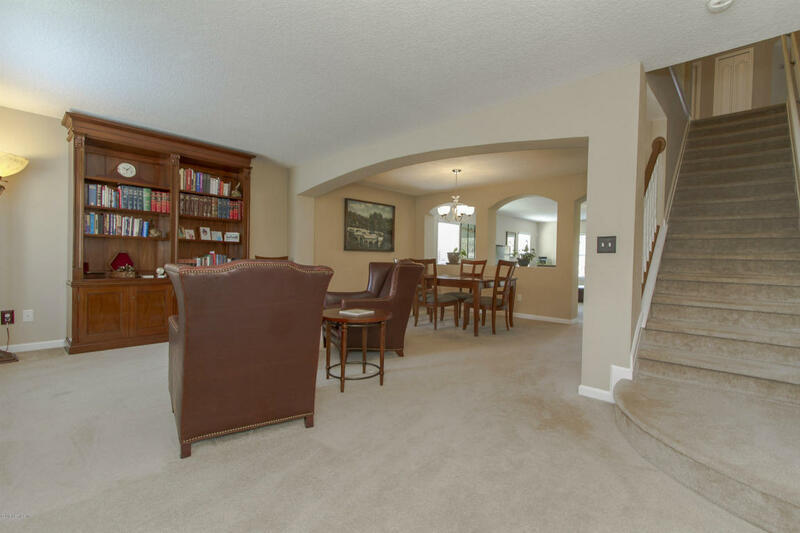 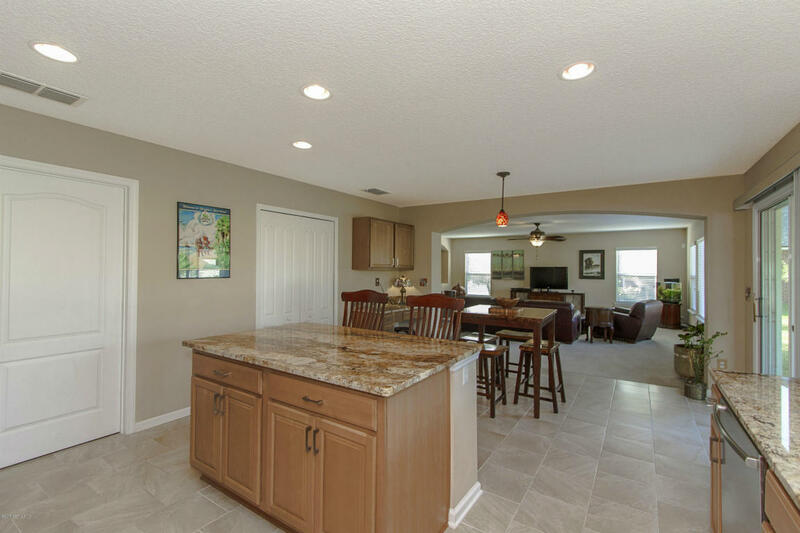 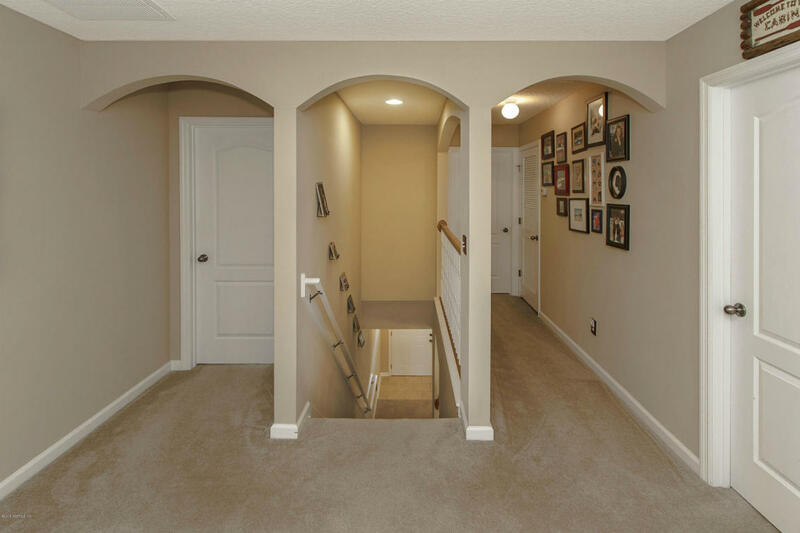 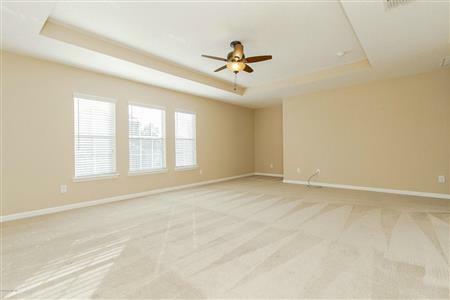 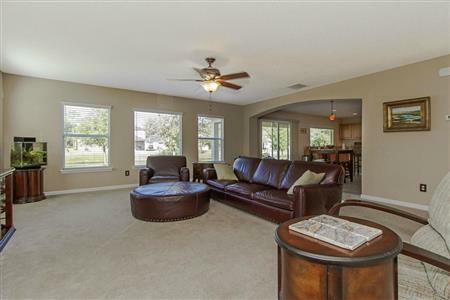 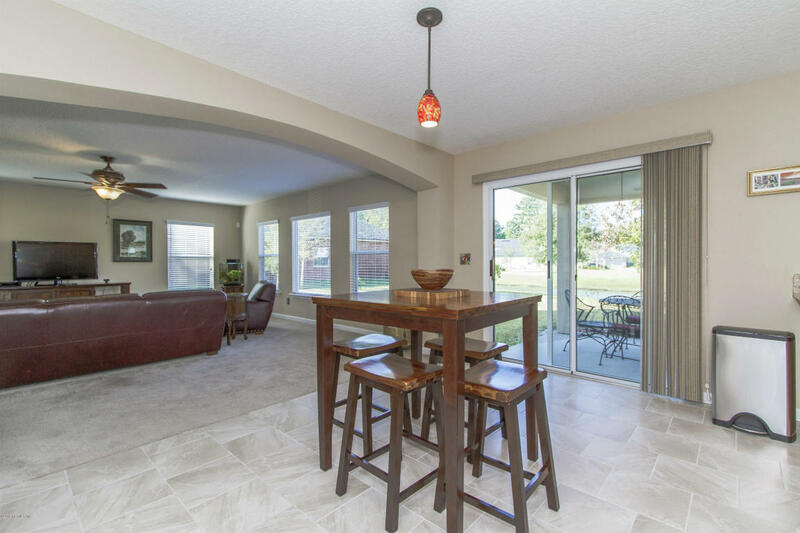 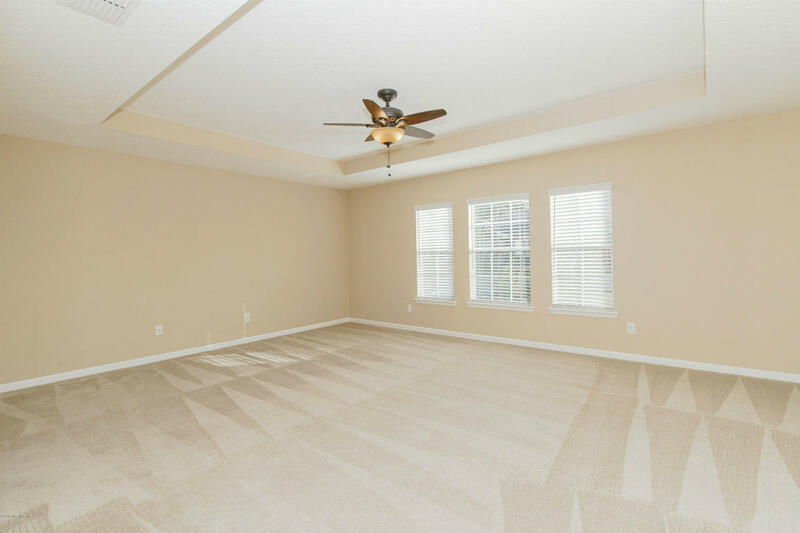 You'll love the great open floor plan with sweeping spaces between the oversized custom kitchen, large eat-in breakfast area, spacious family room open to dining/living space with architectural arches. 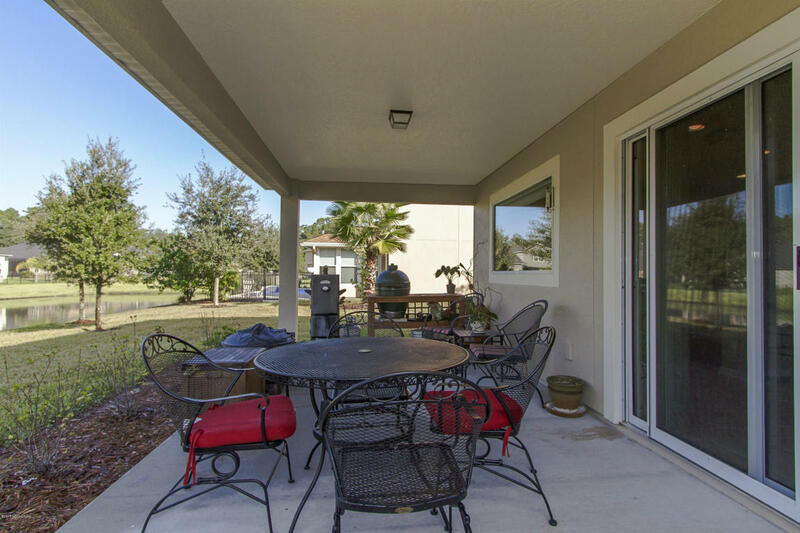 The covered porch provides lots of privacy when grilling out or just relaxing while overlooking a peaceful lake. Upstairs you'll find 4 spacious bedrooms, plus a loft/bonus room with a built-in bookcase and wall mounted HD TV that is perfect for entertaining or adding a pool table The chefs kitchen boasts custom granite counters, handsome cabinetry, with a huge center island and desk area, plus stainless appliances, including refrigerator. Located in gated Community. 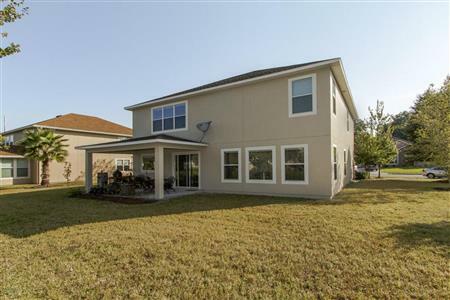 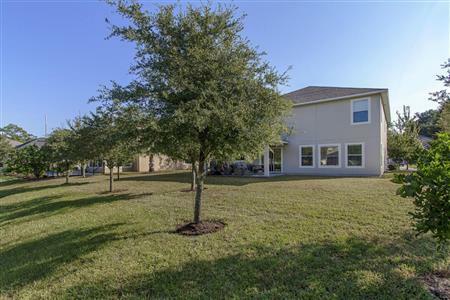 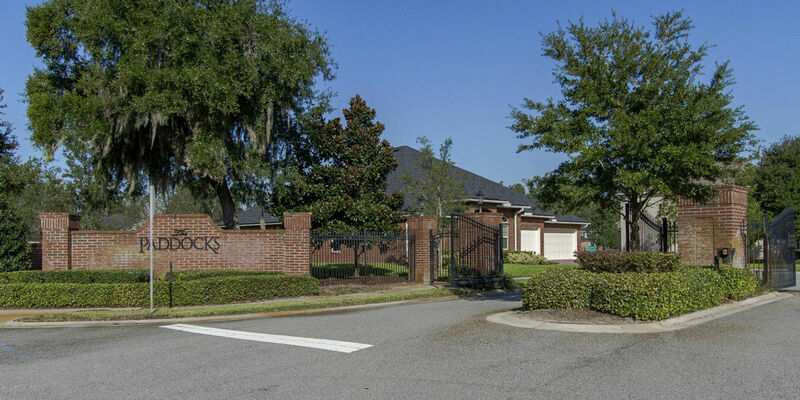 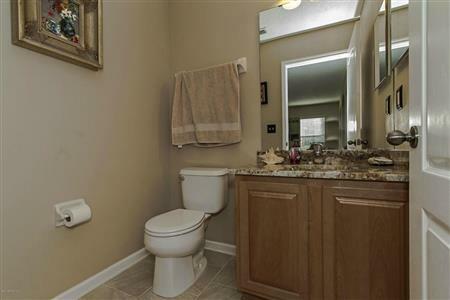 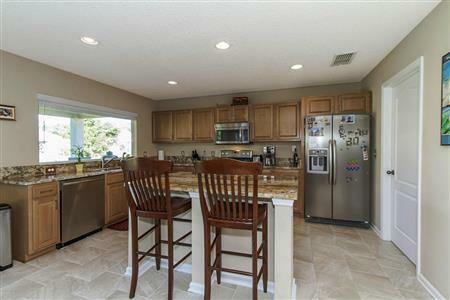 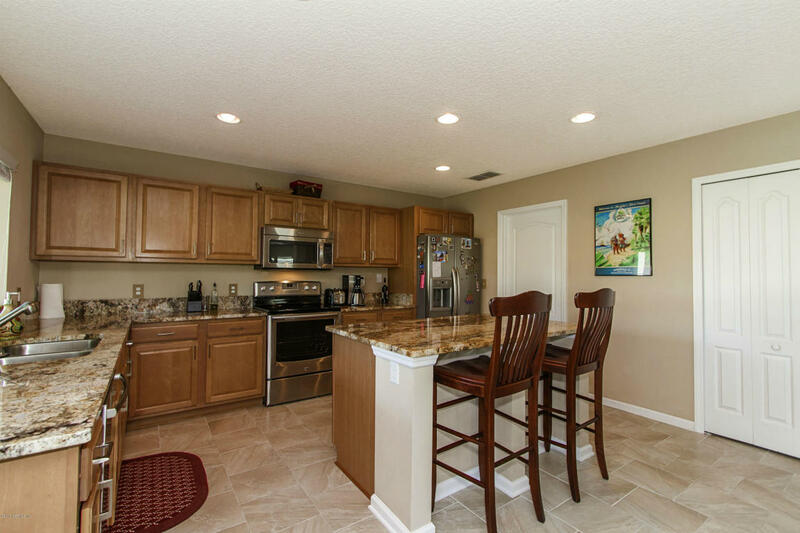 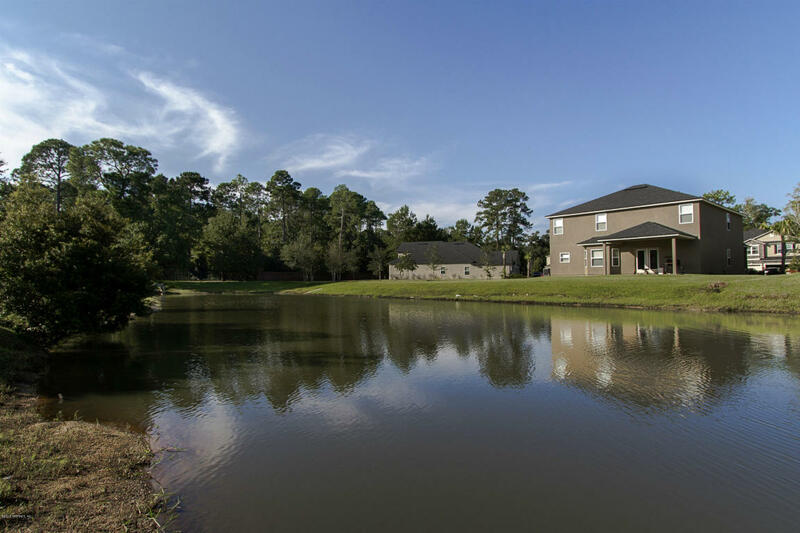 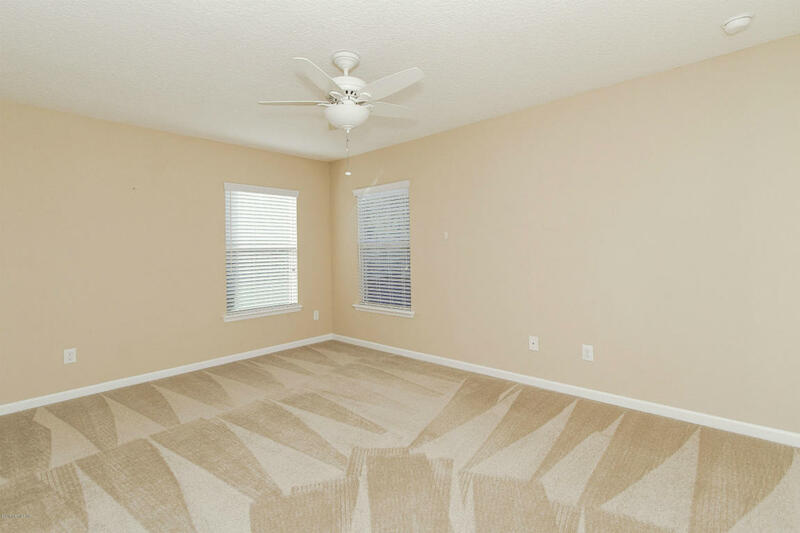 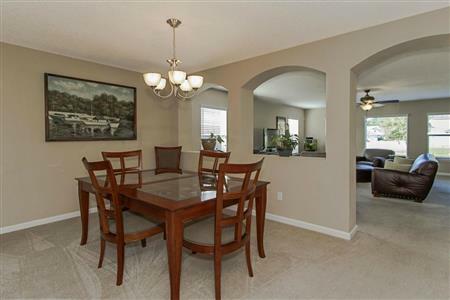 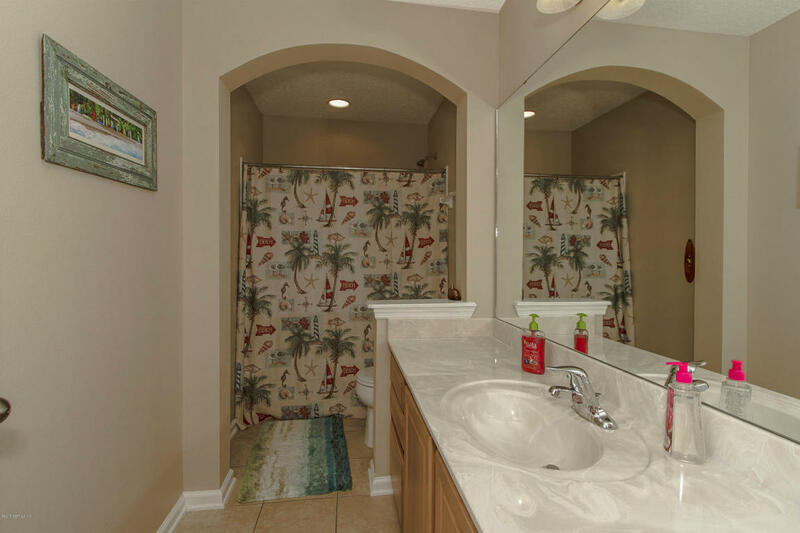 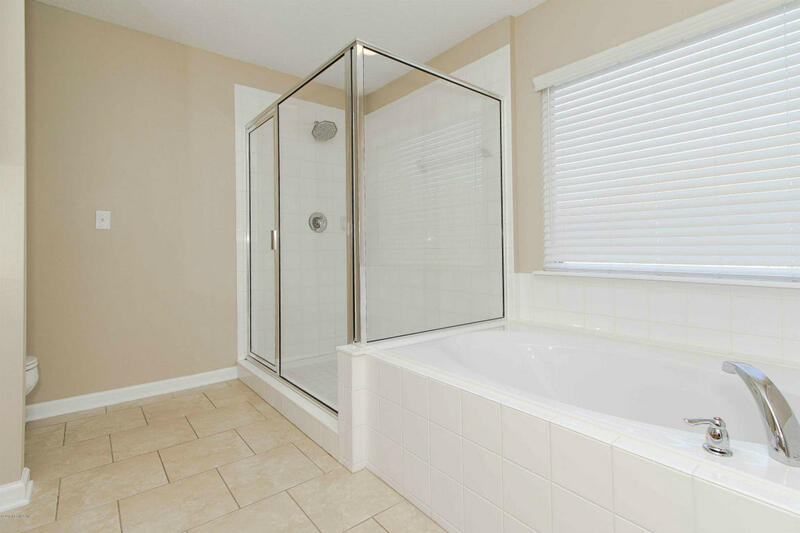 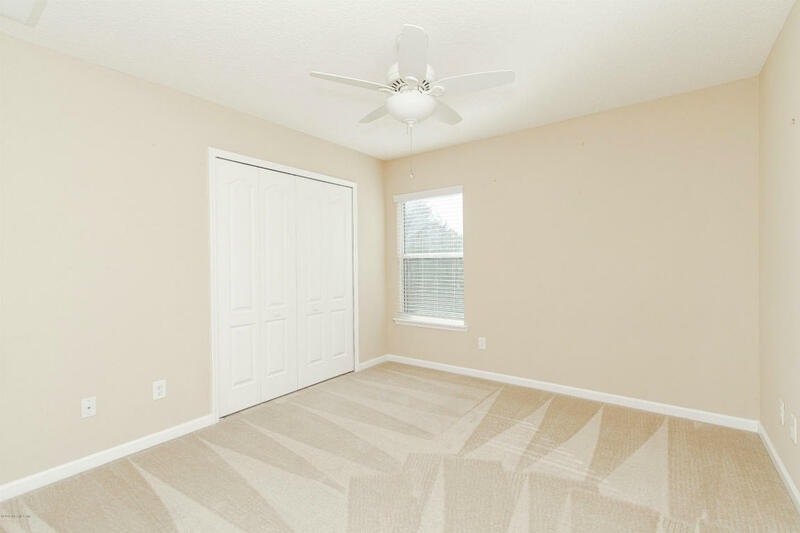 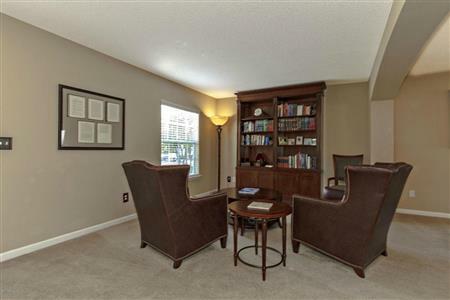 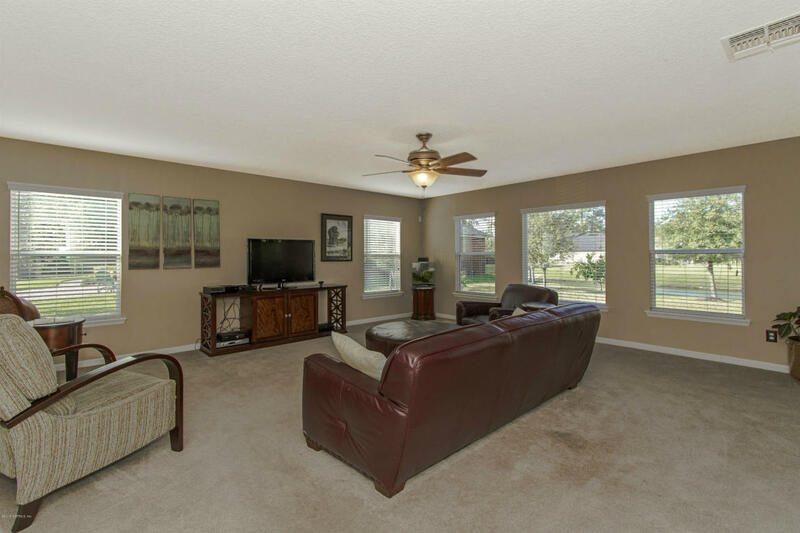 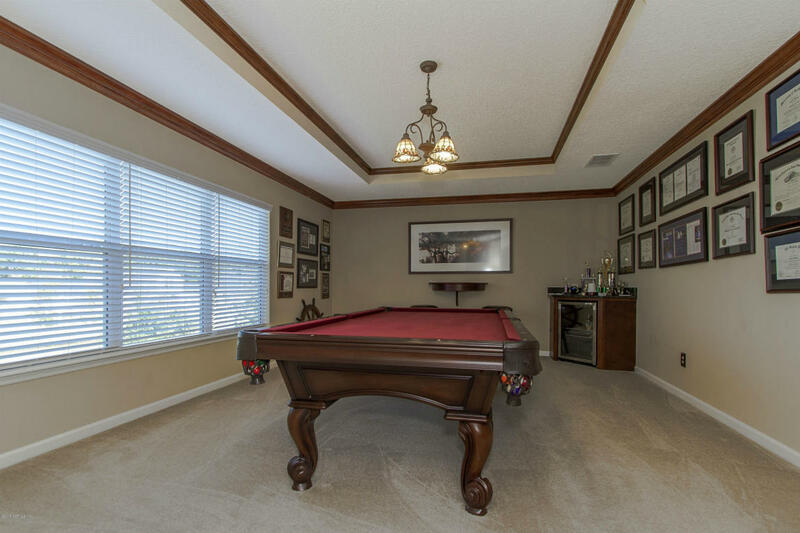 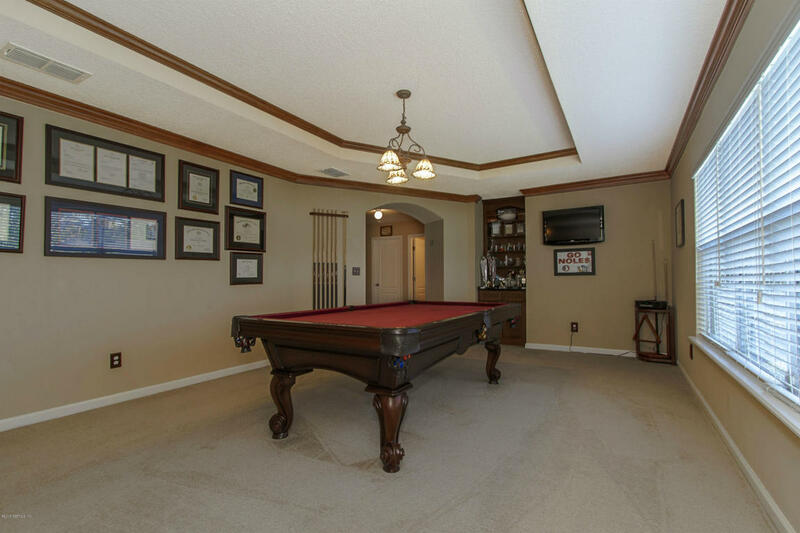 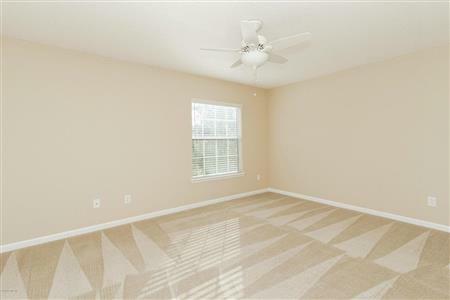 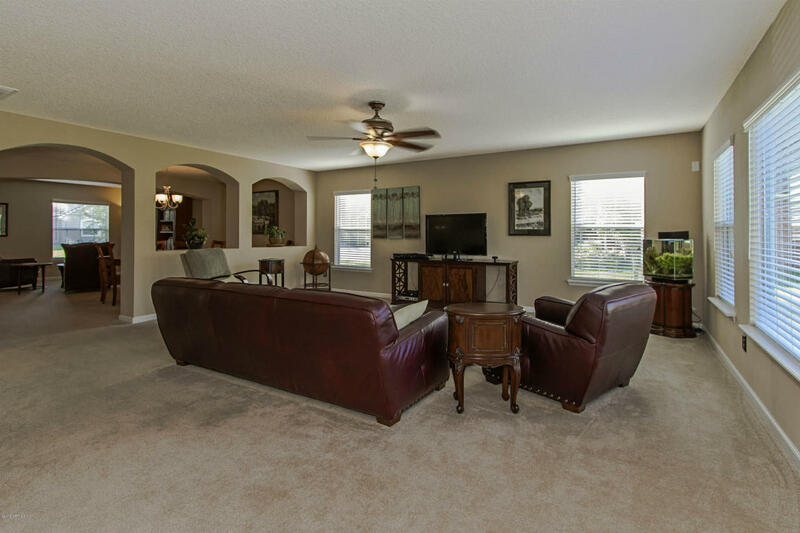 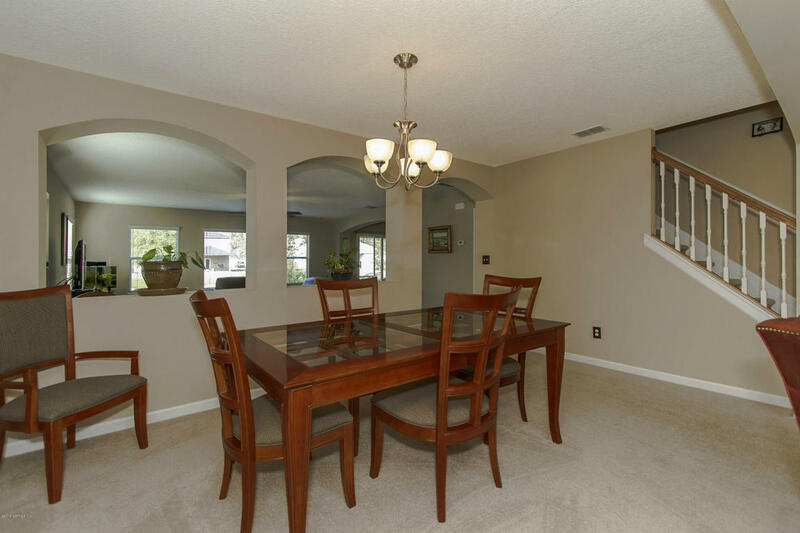 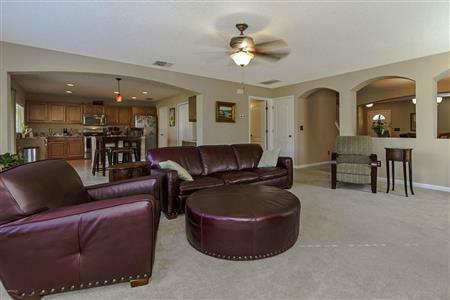 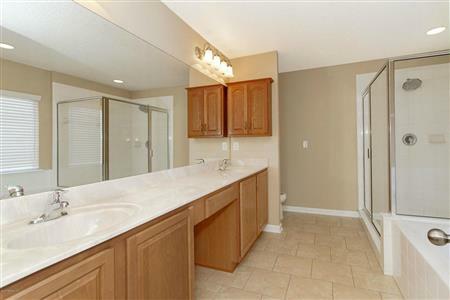 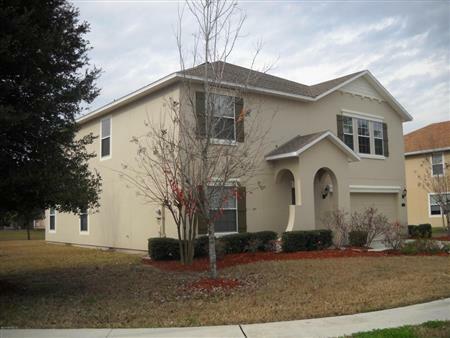 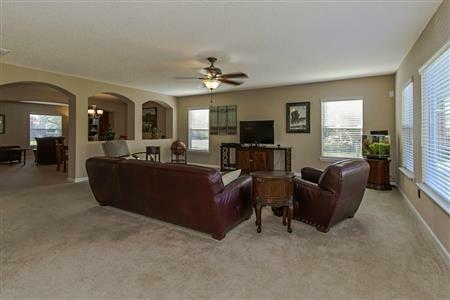 I would like to get more information regarding listing: 924628 @ 11796 PADDOCK GATES DR Jacksonville, FL 32223.